AEssenseGrows’ Phil Gibson, the VP of marketing, explains the genesis of the company, and what its technology brings to the table—literally and figuratively—in this latest interview. The SuperbCrew interview offers a succinct primer on how AEssenseGrows makes the inherent benefits of aeroponic growing much more easily attainable. 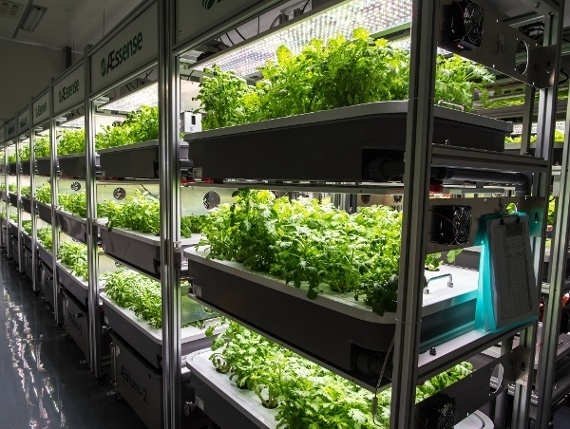 AEssenseGrows' automated precision aeroponic grow systems help ensure consistent and repeatable yields with quick turnaround times.